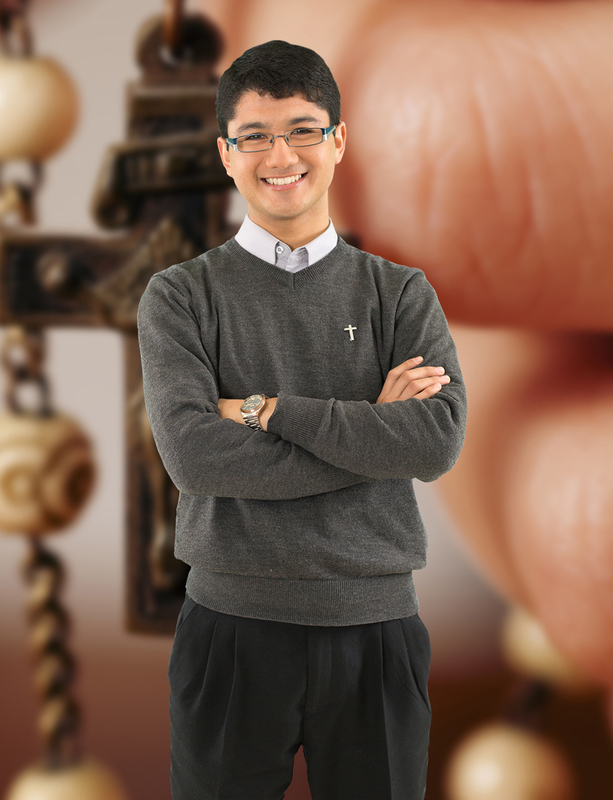 A UCN graduate with a degree in Religious Sciences contributes to the evangelization of society through the principles of the Catholic Church, engaging in constant, open and thoughtful dialogue in different environments. This program focuses on the Sacred Scripture, Philosophy, Dogmatic Theology, Pastoral Theology, Spiritual Theology and Canon Law. Based on their knowledge of philosophy and a deep understanding of theology, a UCN Religious Studies graduate can work as a counselor, academic or pastoral planner in any ecclesiastical, diocesan or national institute. The UCN Religious Sciences degree program has been offered by the Theology Department for the last 30 years. Their high quality academic team is devoted to the teaching profession and professional development. “Lo que más destaco es que es una universidad humana que proyecta y tiene como objetivo el desarrollo comunitario, además de ser una universidad inserta en sociedad en la que se entrega también un testimonio cristiano”.